With the phone's launch scheduled for Q1 2018, it's probably not surprising that the prototypes don't actually do much right now. The main one shown in the above video is a "fit and finish" model, without any internal components. The second prototype is just the 'holographic' screen that the phone will ship with, which wasn't shown on video. 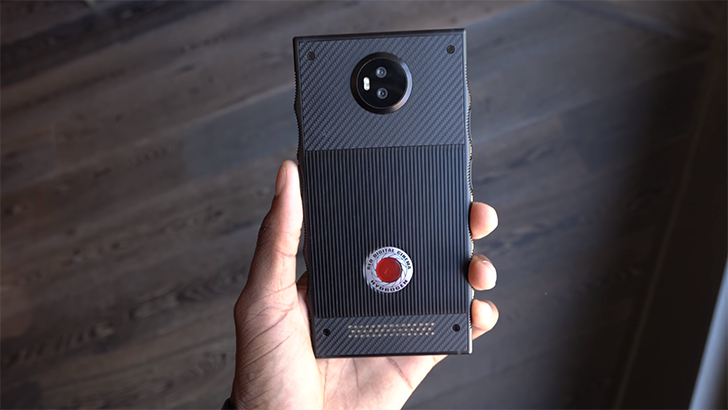 And finally, MKBHD showed off an example of a Hydrogen mod (similar to Moto Mods), seen below. 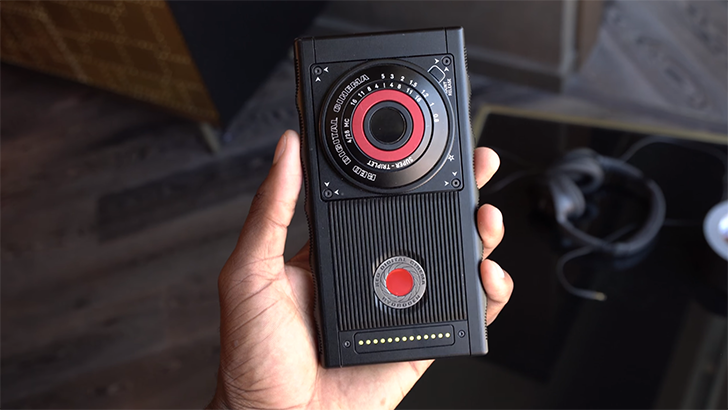 It still remains to be seen if RED can actually get this phone to market, and if anyone will actually buy it. Hopefully it comes with a battery inside.